Chennai: The Madras High Court has directed the central and state governments to complete the work of 300 beded super speciality wing of the Government Rajaji Hospital within six months. According to the schedule, the work should have been completed in 2015, but it was still going on.The petitioner stated that the work was stopped by creating artificial sand shortage, which is against the norms of World Health Organization’s rules and regulation, reports TOI. The early completion of hospital would help the people from southern districts to get high quality treatment in medical specialities. The speciality wing would consist of departments including neurology, nephrology, cardiology and urology. Due to non-completion of project work, providing quality treatment to poor people is getting delayed, the petitioner contended. 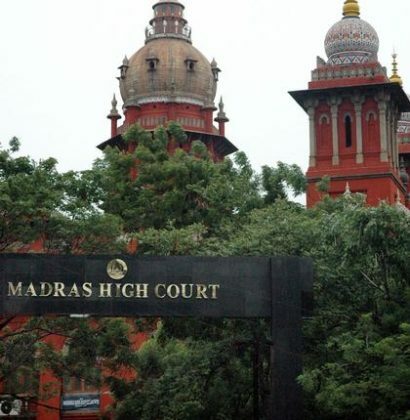 Responding to the petition, the Madurai Bench of the Madras high court directed the central and state’s health and family welfare departments to complete the construction work in six months.